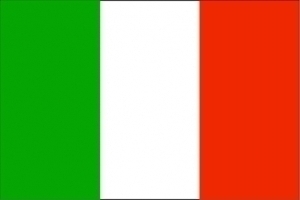 Enforcement of Lebanese judgments in Italy. Italian lawyers for Lebanese in Italy. e) in the country requested, there isn't a previous case pending between the same parties on the same subject. Convention between Italy and Lebanon for the avoidance of double taxation.